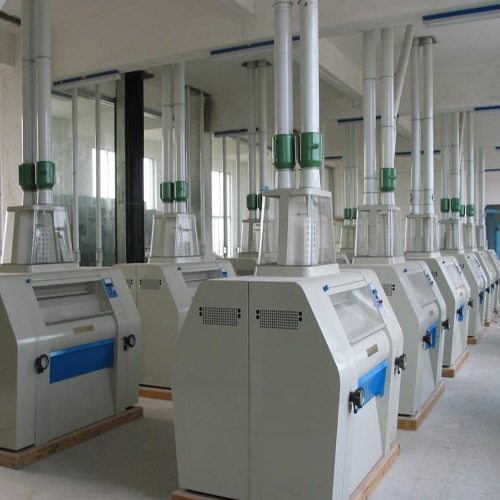 The flour mill machines are developed using innovative technologies and ensure superior quality output. It is ideal for dry crushing and is helpful in increasing production. Posses 1 HP to 3 HP single phase motor, our mill is high in strength and smooth in working. Rotating parts are balanced for reducing friction losses & noise.